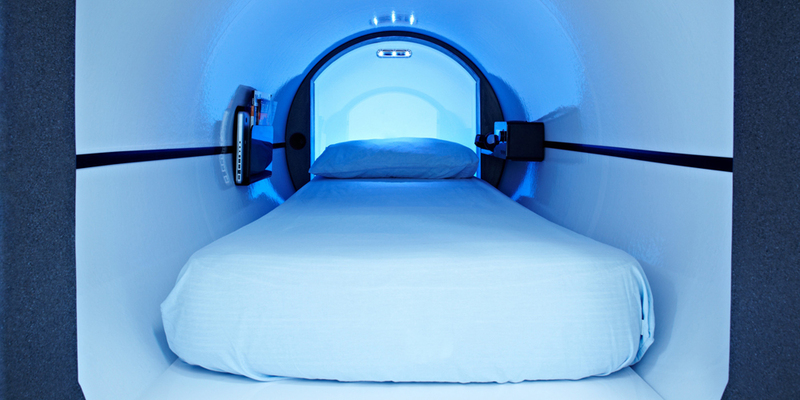 Podtime, the London-based maker of sleep pods for exhausted executives, is launching a series of sleep pod hotels. 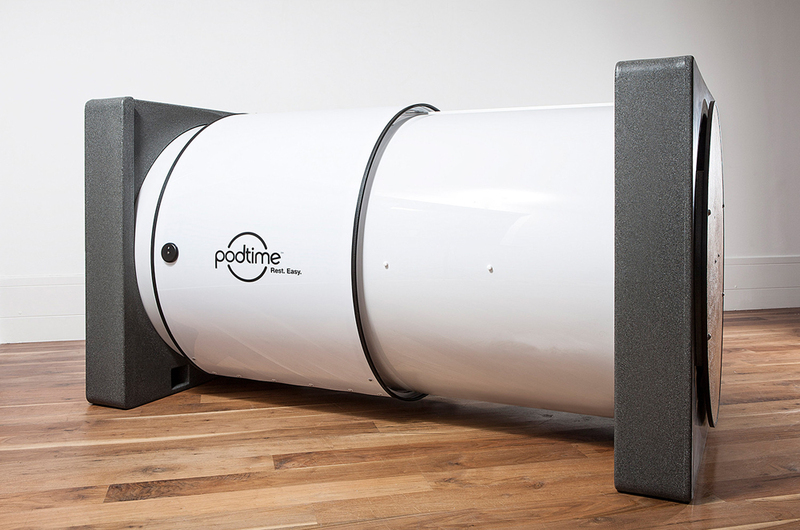 “Podtime was started with two aims; to improve wellness in the work environment though napping and rest, and to provide comfortable overnight hostel accommodation – both possible using a modular “Pod” system. Rest. 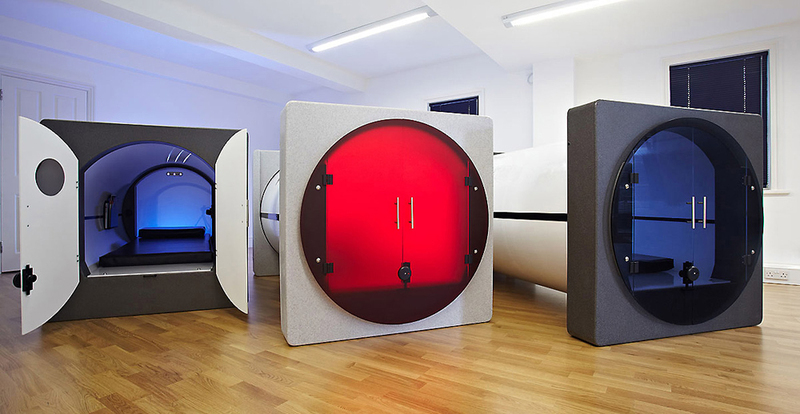 Easy.” Podtime has signed a deal with Chinese manufacturer GalaxyStar to develop the new hotels and one is currently being trialled in Moscow. 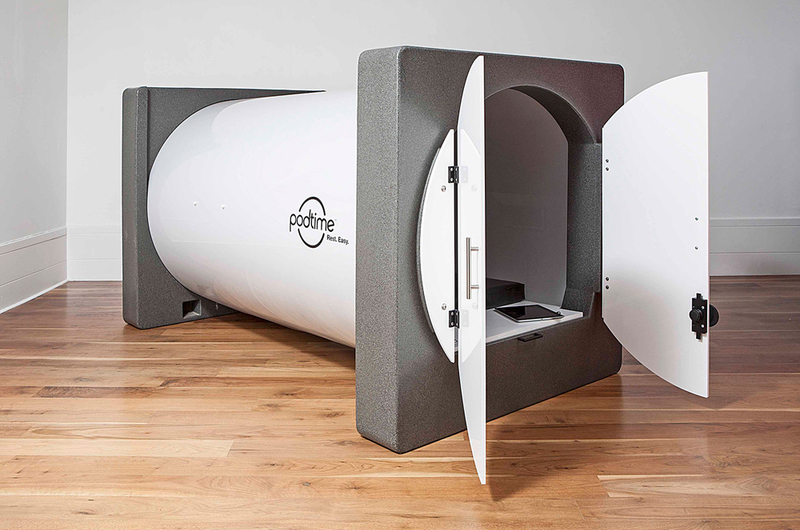 The Podtel will fill the gap between the hostel dormitory and small hotel room. 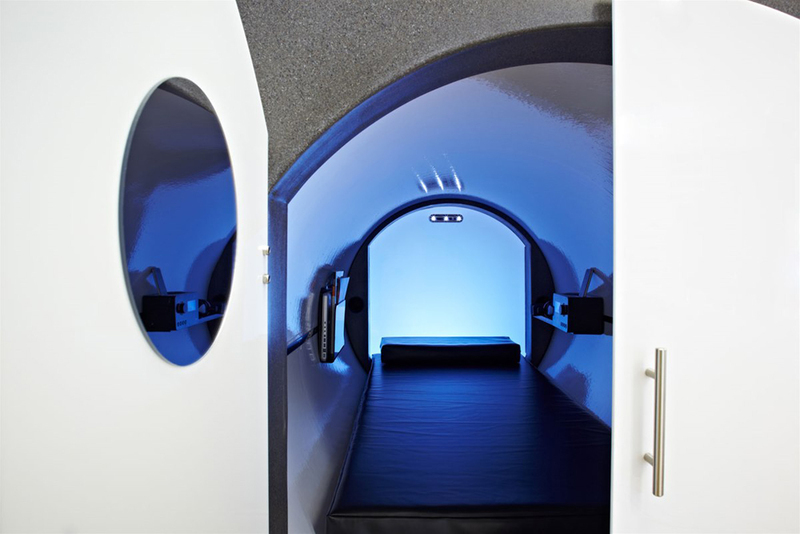 A Podtel room will contain a double bed plus luggage space. Extras such as built-in TVs, Playstations, lighting, power sockets and side or front entry options will be available.